We’re ho-ho-hoes for a guy in red! 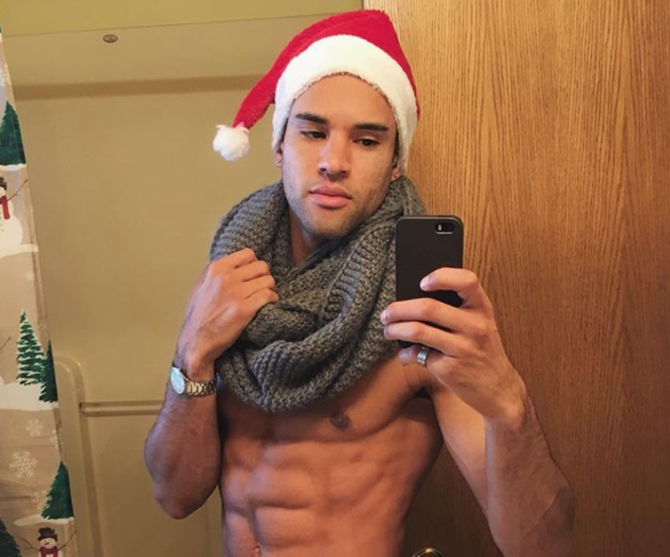 Men around the world are donning Santa hats — and sometimes only Santa hats — for their best #GaySanta selfies. And honey, as any search of that hashtag reveals, these Santas are coming to sleigh. To paraphrase everyone’s favorite Christmas poem: Some of these dudes have twinkling eyes and dimples very merry, some have cheeks like roses and noses like cherries. Some have droll little mouths drawn up like a bow, and at least one has a beard as white as the snow! I think Santa needs a helper tonight?? ?